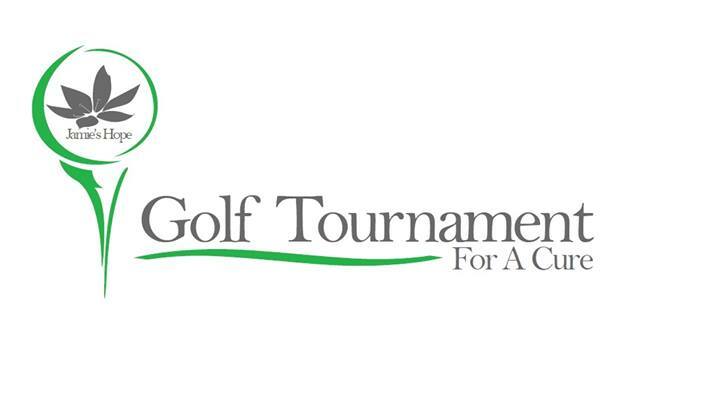 SAVE THE DATE: Monday, August 26, 2019 – Jamie’s Hope 7th Annual Golf Tournament for a Cure presented by Tenaris & Mercedes-Benz of Houston Greenway! This program is designed to empower those who are struggling with the reality of dealing with hair loss as a result of chemotherapy. Going through chemotherapy is so challenging. Losing your hair can be devastating. We want you to know that you are not alone and your hair is just hair. You are still beautiful! Join Jamie’s Hope this Christmas to provide for families who are devastated due to battling cancer. Our goal… bring a glimpse of hope to such a bleak situation. Bundle of Hope is a program that provides blankets embroidered with empowering words to bring comfort to those fighting cancer. When donating to the Bundle of Hope program, you will receive a special edition blanket while also providing one to a cancer patient. Jamie’s Hope supports personalized medicine research at The University of Texas M.D. Anderson Cancer Center while helping those directly affected by cancer and raising awareness on cancer prevention and early detection. The Jamie’s Hope team works year-round on our staple, annual events… Golf Tournament for a Cure, Masquerade for a Cure, and Angel Tree Mission to raise funds, furthering the Jamie’s Hope mission. Acinic Cell Carcinoma is a rare form of salivary gland cancer. Salivary glands comprise between 0.3% to 0.9% of all cancers in the United States and within this Acinic Cell Carcinoma is approximately 6-10% of all salivary gland cancers. Between 1985 to 1995 the National Cancer Database identified 1,353 cases, which is approximately 135 cases per year. The success of Jamie’s Hope efforts are credited largely to the companies who sponsor and donate products and services for special events along with our annual corporate partners and our extremely dedicated volunteers. Join us Monday, August 26, 2019 for the Jamie’s Hope 7th Annual Golf Tournament for a Cure at Sweetwater Golf Course! Team & Sponsor Sign Up Coming Soon! Jamie’s Hope was established to help accelerate personalized medicine research at The University of Texas M.D. Anderson Cancer Center while providing support to those directly affected by cancer and striving to raise awareness on cancer prevention and early detection. The Jamie’s Hope team voluntarily and enthusiastically donates their time, expertise and sheer hard work to help further the mission. Without their help, none of this would be possible! Join us today & together we’ll make a difference!